Olympia at Willowick Park is part of a masterfully planned development by Fein. 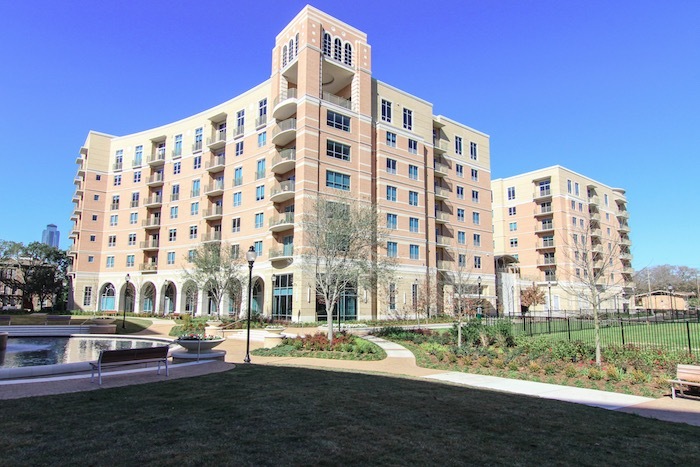 It is an inimitable collection of 189 homes in a distinctive six-story midrise, situated on one of the most highly prized sites in Houston’s Inner Loop. The development is located just blocks from the luxury retail venue Highland Village Shopping Center and less than a mile from River Oaks Olympia. Tejas Materials provided all of the metal framing, insulation, and drywall for this project.